Today’s Politically INCORRECT Cartoon by A.F. Branco | What Did You Say? 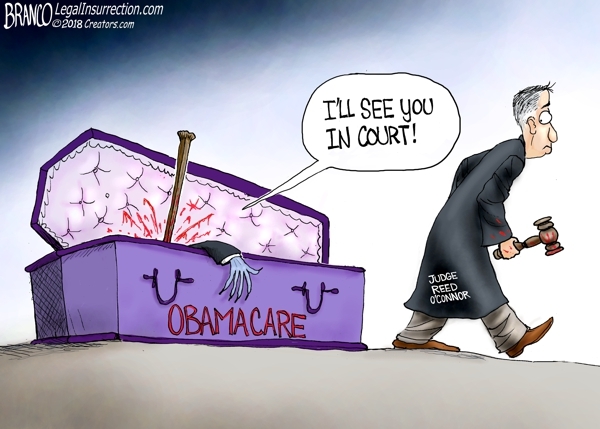 Obamacare is ruled unconstitutional by Federal Judge Reed O’Conner because there is no penalty to not buy it. Most likely it will move to a higher court. How have you been greeting people this holiday season? America’s newest Underground Railroad from injustice?